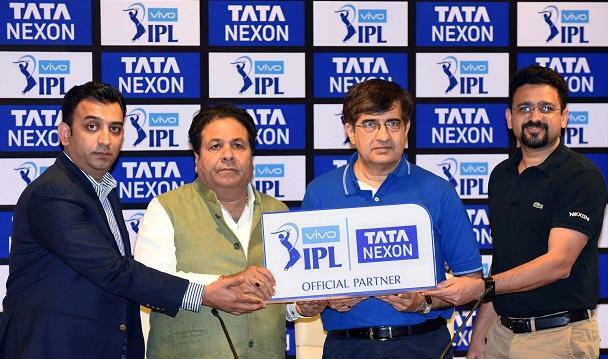 This is the maiden win for Mumbai Indians in IPL 2018 after three losses. Royal Challengers Bangalore’s captain Virat Kohli is the only man who looked to score runs for RCB. Mumbai Indians managed to secure their first win of the Indian Premier League (IPL 2018) as they moved up to the 6th spot in Vivo IPL Points table. They defeated Royal Challengers Banglore (RCB) by 46 runs. Chasing a mammoth target of 214, Virat Kohli’s heroics could not save the day for RCB as no other batsman came to his aide. 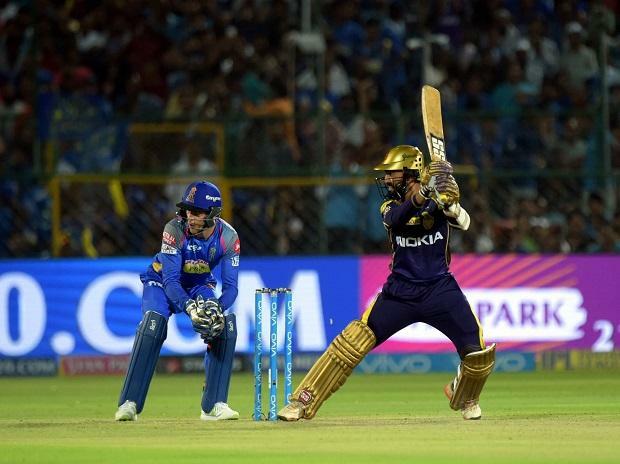 Krunal Pandya scalped three wickets for Mumbai Indians. 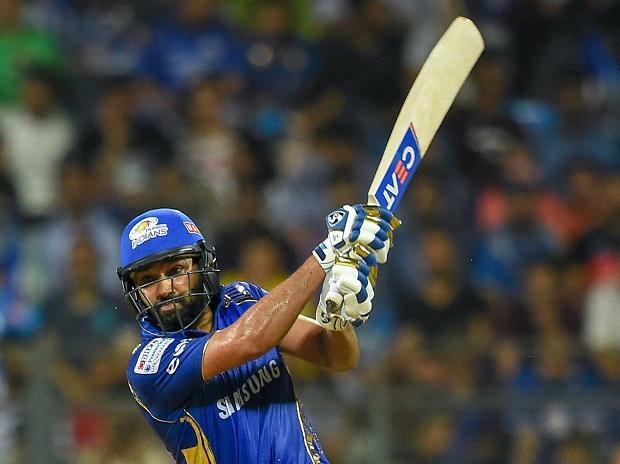 Earlier Rohit Sharma scored 94 runs to help MI post a total of 213. This is the maiden win for MI in IPL 2018 after three losses. Earlier, after being reduced to 0-2 in the first over, Mumbai Indians had a remarkable recovery. Lewis and Rohit Sharma first built the innings and then lead the onslaught to take the team’s score to 213-6 in 20 overs. Royal Challengers Banglore bowlers failed to capitalise on the launch pad provided by Umesh Yadav. MI captain Rohit Sharma made 94 and missed a well deserved century. Evin Lewis made 65 runs. Over 10: Krunal continues, double. Single followed by Single. Mandeep falls into the trap this time, steps out to a wide ball, misses and gets stumped. Mandeep out for 16. Corey Anderson come in, plays a lofted shot on the first ball and is out, gone for 0. RCB 76-4. Over 14: Markande is back, Kohli hits a six! Quick double. Single to Kohli. Sarfaraz steps out, misses and stumped. Chris Woakes is in. Kings XI Punjab won their second match at Mohali which helps them to move up the Vivo IPL points table. Chennai Super Kings tried to chase the mammoth target but failed to do so. Kings XI Punjab defeated Chennai Super Kings by 4 runs in yet another nail-biter match in the Indian Premier League (IPL 2018). Chasing a mammoth total of 198, CSK kept losing wickets at regular intervals, but in the end captain Dhoni (79 runs off 44 balls) stood tall to make sure it did not become a one-sided match. However, CSK fell short by 4 runs. Earlier, Chris Gayle made a quick fire 63 for KXIP and was declared man of the match. After winning their 3rd match, Kings XI Punjab moved to the second spot in the VIVO IPL points table. Chennai Super Kings did not have the best of the starts as they would have liked chasing 198. Shane Watson played some shots before getting out for 11. 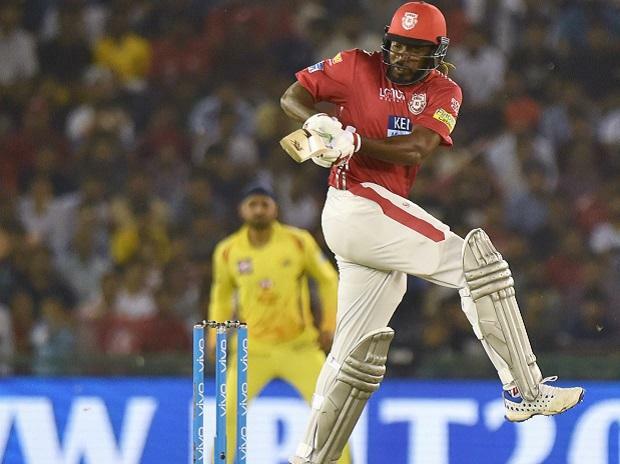 Earlier, put into bat first, Kings XI Punjab had a dream start as the comeback king Chris Gayle went hammer and tongs from ball one. Lokesh Rahul was not far behind, and he too hit some good shots. Chris Gayle scored 63 runs. Other batsmen did get starts but failed to convert them into big scores, Despite Tahir getting two wickets in two balls, KXIP was able to reach 197-7 in the 20 overs. Chennai Super Kings will need 198 to win when they come out to bat. Over 1: Shane Watson and Murali Vijay open for CSK. Barinder Sran leads the attack for KXIP. Starts off with a wide. Dot ball. Wide again. Saved a four. End of over. CSK 9-0. Over 2: Mohit Sharma into the attack. Lucky four for Watson. Cut, gone for four. Dot. Another Dot. Straight to the fielder at point. In the air, Watson is gone. Mohit Sharma strikes. Wason gone for 11. Ambati Raydu comes in. Over 3: Sran continues,Cheeky single. Straight drive, gone for four. Singles coming easily. Huge six by Murali Vijay. Over 4: Murali Vijay got dismissed trying to hit a six, but the ball went too high. He made 12 from 10. Over 5: Sam Billings joined Ambati Raydu. Just five from the over, and a few dot balls as well. Tye is keeping it very tight. Over 6: Mujeeb into the attack. Edge, just a single. Too wide from the leg stump, dispatched for four. Dot ball. Appeal. Not out. CSK 53-2. Over 13: Ashwin keeping it really tight, won’t mind singles. Just 6 runs came from the over. Over 14: Sran is back. Short ball, Raydu dispatches it for maximum. Dt ball, Raydu did not read it well. Miscommunication, direct hit, Raydu is gone. Run out for 49. Jadeja comes in.